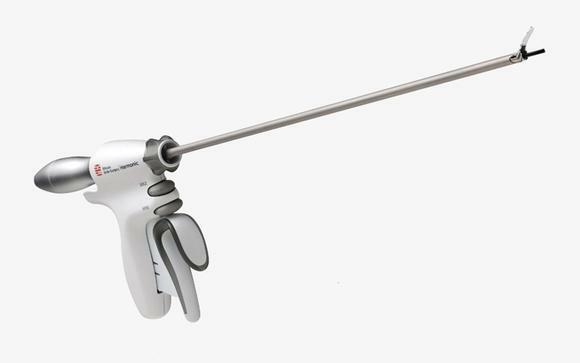 We at SPS are committed to bringing you high quality surgical disposables at a low price guarantee. SPS is a leader in providing cost-saving solutions for healthcare facilities across the United States who choose to save money without sacrificing quality of care. We accomplish this by providing hospitals and surgery centers two ways to save on their high-volume surgical disposables. 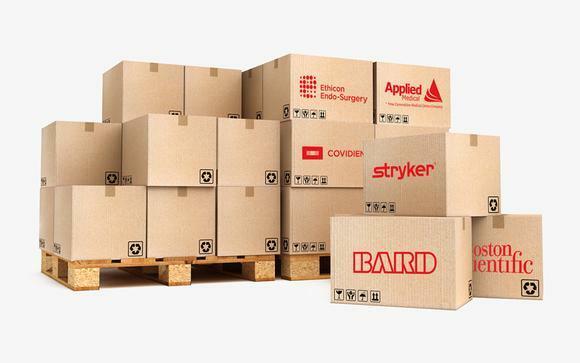 We help our customers recover significant budget costs by purchasing their un-used, in-date surgical surplus while at the same time, providing them additional cost savings and flexibility when purchasing the same high volume products they are currently utilizing. © 2018 Surgical Product Solutions.